One of the most inscrutable and popular video games in the world, League of Legends continues to shine like a diamond in the gaming field. Even the eSports community has been reaping fruitful benefits – thanks to its existence. It is a free game too, which is why many are enticed to try their luck and boast their rank afterward. 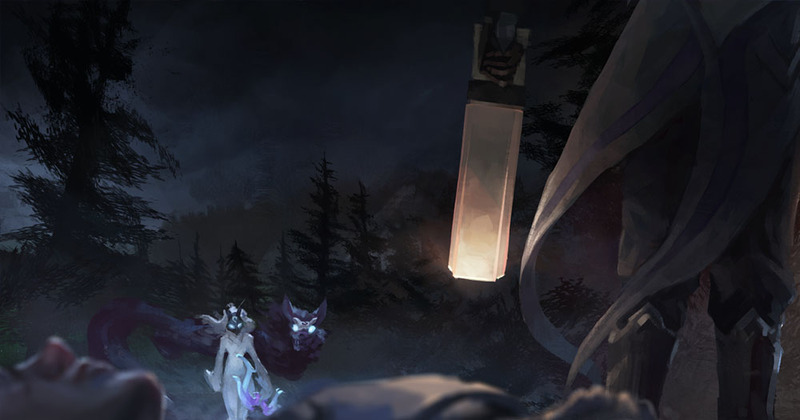 Though, you need to bear in mind that League of Legends is not a simple game as it may seem. There are numerous enemies to kill and challenges to deal with. Don't worry, here's a guide for you to rely on. •	Know your goal in the game. Basically, the goal is to destroy the nexus of your enemy. Nexus is a central structure at their base. They will be attempting to destroy your nexus as well. •	Choose your characters (champion). You can use the currency you gained by winning matches or use a real-time money to purchase. Each character fulfills roles on their own. Some deal a lot of damage but can be easily killed, while others do not greatly deal damage but can heal their teammates. •	There are many paths (called lanes) between every base. These are the core traffic areas in which you will come upon your enemies from the opposing team. •	You will also come across neutral zones known as jungles. Monsters lurk here, tends to attack anyone who gets in the way. If you defeat these monsters, you can earn extra added experience to help you level up and buy items. •	Defeat all your enemies in order to level up your character. Aside from that, you will also get stronger, gain new abilities and earn currency. This currency can be utilized for purchasing items you need to keep an edge in the game. •	Kill the minions. Doing so will reward you with a gold. And, the gold you will earn will be spent back at the store of your team to redeem items and other consumable items. •	Destroy the tower defense of your enemy before taking down their base. Otherwise, they will use it as an advantage to easily kill you. There are still many things you have to get used to and learn. Yes, it takes enough time and effort, but the rewards and fun you will gain are precious. You can be an instant pro on your own. Playing and practicing on a constant basis is your weapon.